As you can see from above it makes some great reading - a 40% chance of spotting dolphins!! 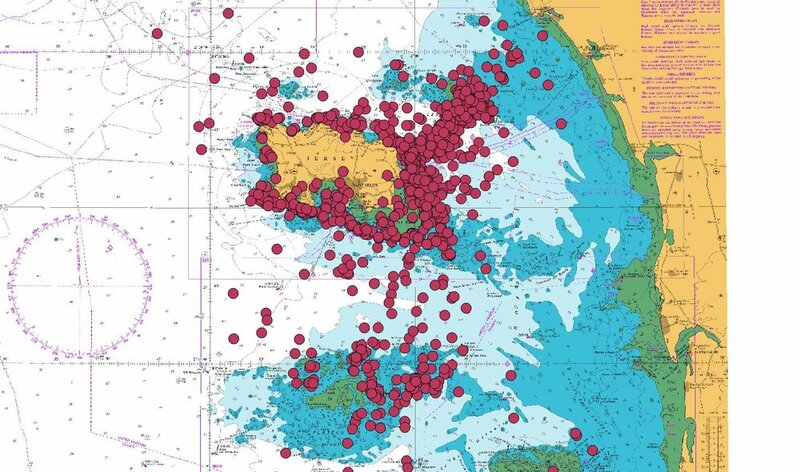 The Seafaris staff are renowned for their eagle eyed vision, and maybe we are getting slightly better at spotting them, but it is safe to say the Channel Islands bottlenose dolphin population is increasing. So we hear you asking, which is the best Seafari for spotting dolphin?! Well the good news is that we have been lucky enough to see them on ALL of our Seafaris & charter destinations. Chausey (once again) topped the charts proving to be the best dolphin spotting Seafari, Les Minquiers came in as a close second place and France as the third. This year May and August proved the best month for dolphins, but in truth there has proved to be a pretty even spread throughout the year, they are out and about come rain or shine, warm or cold - and so are we! 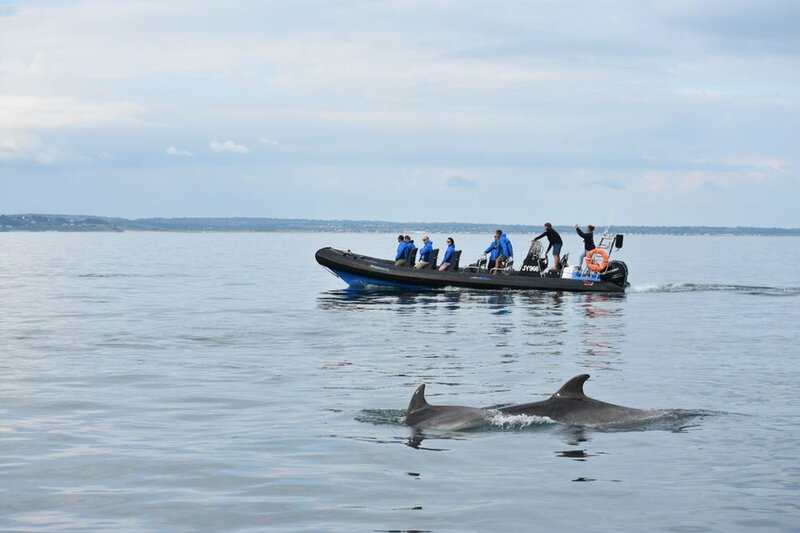 Seafaris have again worked closely this year with the Societe Jersiase that have an app to record sightings of marine mammals in the Channel Island area. This year the app has taken off, various commercial boats have been using it, States of Jersey vessels along with private boaters. They have now recorded over 1000 sightings during 2018! With the data from their hydrophones of the east and north coast of Jersey patterns are starting to emerge. The study has linked up with Portsmouth University, so we can expect some interesting findings in the new year! Below are the sightings so far during 2018 from the app. We love what we do so much, we carry on doing it during the winter! The Seafaris season comes to an end after the October half term, giving the staff a much needed break. This year Dan, Tom, Jack and Steph (Jack’s Steph!) went off to Canada and got lucky spotting Orcas! 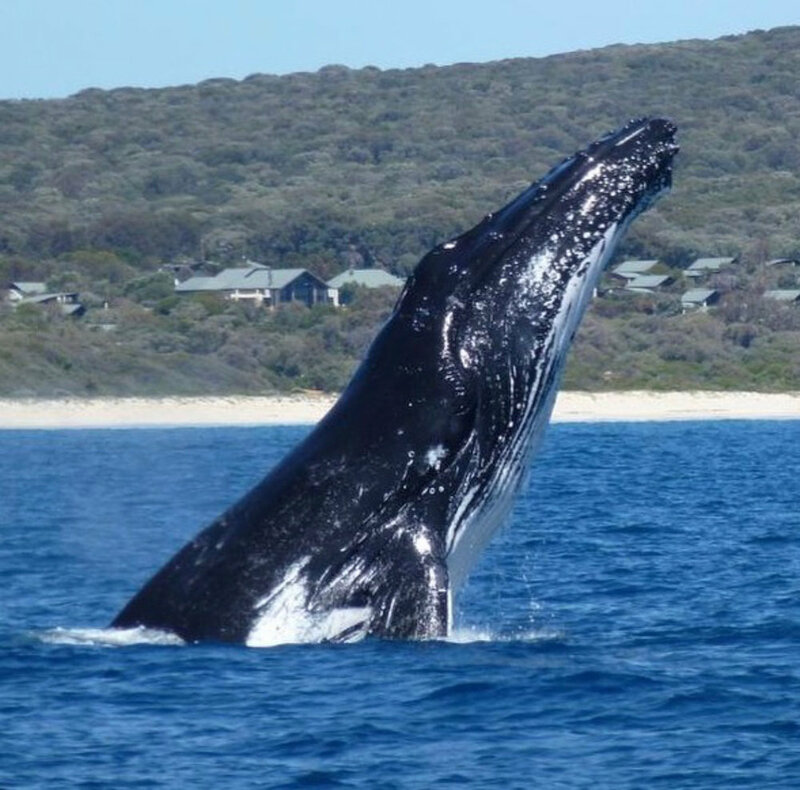 Rich and Stef were down under and were lucky to see Humpback whales off the south west coast of Australia. Check out some of the pics below! Last winter a Humpback was spotted off the west coast of Jersey and the French have reported an Orca being seen off the coast of Chausey. With the arrival of bluefin tuna in our waters we can only hope to one day see these incredible creatures on a Seafari! !